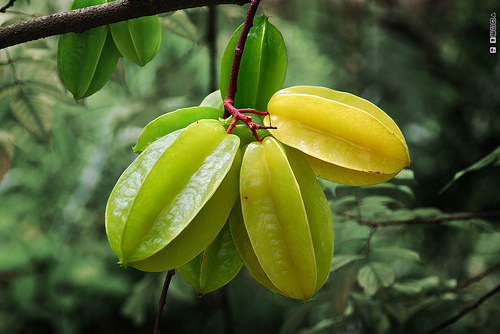 Top 10 Short-lived Creatures - What on Earth? Having already covered the creatures with the longest lifespan we thought it would only be right to do a feature on the creatures with the shortest lifespan. Here we have the Top 10 creatures with the shortest lifespan, counting down from 5 years we kick off this list with a common pet that everyone recognizes, the Rabbit. 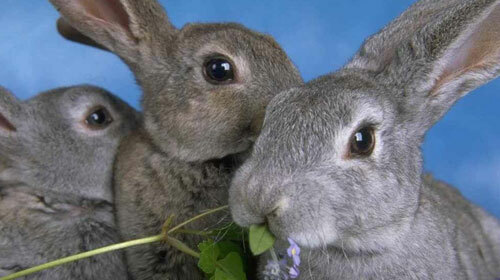 The Rabbit, much loved and a common pet for kids around the world. So, why exactly is an animal that lives usually for a maximum of 5 years such a great pet? If you decide to buy a pet rabbit for your kid then you need to consider that in at the most – 5 years time your going to have to explain to your kid that ‘fluffles’ has snuffed it, not exactly ideal but who knows. Anyway, the common rabbit may only have a short lifespan but the species ensure their survival by breeding excessively, this keeps the population count up and steadily increasing. The Hamsters again are very common pets with kids the world around even though they too, like the Rabbit, have an extremely short lifespan. Averaging anywhere between 2 – 4 years the Hamsters make up for this short lifespan in the same way as Rabbits, excessive breeding. 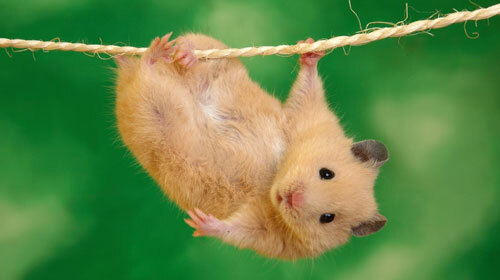 Hamsters can reach sexual maturity as young as 1 month old and can give birth multiple times a year, each time possibly bearing multiple young. Mice have a very short lifespan which isn’t helped by the fact that they are classed as pests and are constantly exterminated by humans. 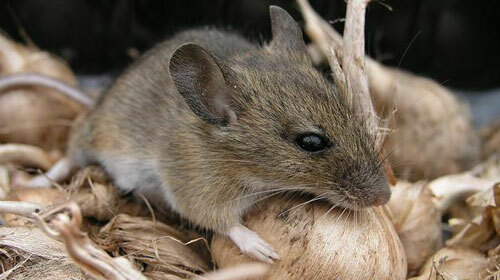 With a maximum lifespan of around 3 years the common house mice breed with great efficiency with femles being able to breed once or twice a month, bearing anywhere between 4 – 10 young in each birth. 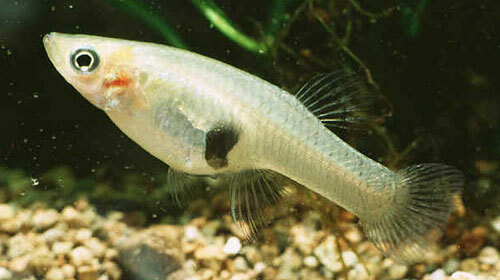 The palm sized Mosquito Fish is a master of endurance and can be found in the Gulf of Mexico where they are known as Gambusia. These hardy little fish only have a short lifespan but unlike most species of fish they give birth to live young, which in turn boosts the Mosquito Fish’s chances of survival as a species. On top of birthing live young the Mosquito Fish can also give birth multiple times per mating season and each time have to between 50 & 100 young, they can also survive in worse conditions than other fish which adds to their continued survival as a species. 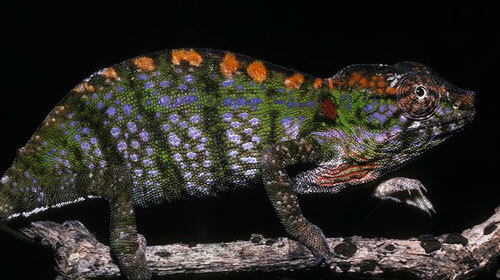 Labord’s chameleon is a fairly recent discovery and is a type of chameleon that can only be found on the island of Madagascar. These unique chameleons only have a life cycle of 1 year which makes it one of the shorter living ‘larger’ creatures on this list. Every year the Young are born in November and become sexually mature by the end of January – February, mating occurs and before the young are born again in November the entire adult population of these unique chameleons dies off. The strange thing about Dragonflies is that they can take forever to emerge from the pupal stage, which essentially signs their death warrant. Dragonfies can be dazzling in beauty and as such are popular inspirations for art and tattoos however this doesn’t do anything to help with their small lifespan of around 4 months, especially after they could have spent anywhere up to 5 years waiting to emerge from the pupal stage. 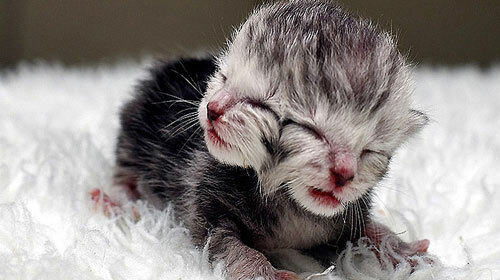 Now where getting down to the really small lifespans, 4 or 5 weeks.. is there much point? Maybe 4 or 5 weeks is not a lot to humans however to a Bee it literally is a lifetime. The most common of all bee species that you are likely to see are worker bees who actually spend the vast, vast majority or their 5 week life working to improve the hive. Now if you had to spend all of your life working on the hive I’m sure you would be pretty protective of your life’s work and the bee is no different. 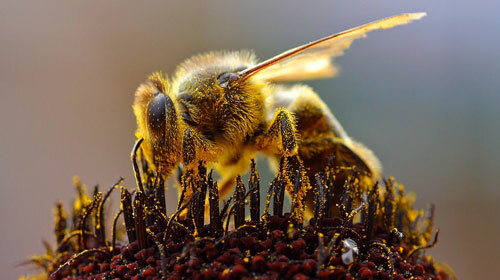 The downside to this of course is that if the bee does try to protect the hive by stinging a dangerous animal or predator then the bee will die as when its stinger detaches the gaping wound where the stinger was is always fatal to the bee. How is that fair? Although the Drone Ant has a very short lifespan of around 2 weeks its life couldn’t be any different to that of the previous entry, the worker bee. 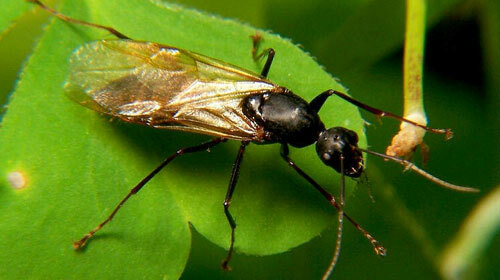 There is no life of endless work for this creature, the job of the Drone Ant literally entails eating and breeding. 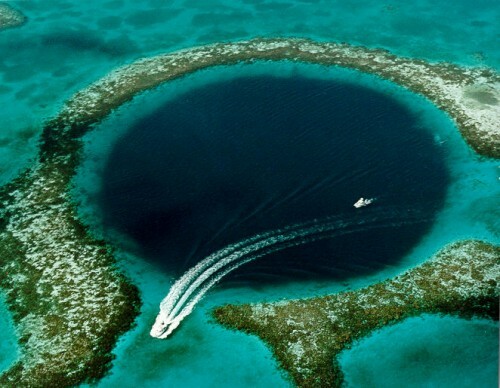 Now this may seem like heaven for some people but is the cost for this easy life really worth it? 2 weeks? probably not. You thought 2 weeks was bad? try 3 days! 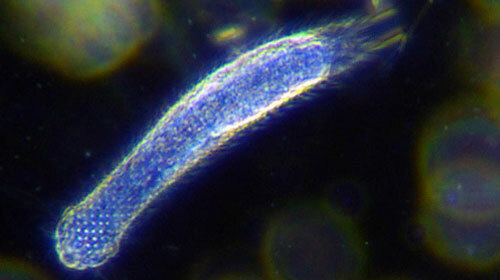 The Gastrotrichs may not look like much but they are indeed a living creature. Now you would expect that a creature that really doesnt exert itself in any way would probably live a long life.. but that isn’t the case. The Gastrotrich’s life is made up of floating on water currents and occasionally eating, 3 days of this and it probably dies from boredom. 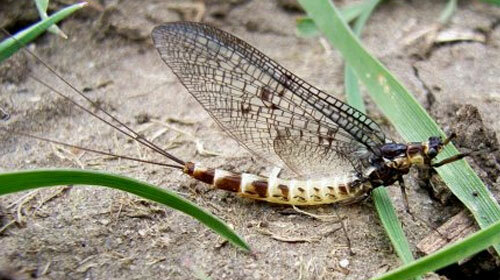 Mayflies – Maximum Lifespan: 24 HOURS! Here we have it. The number one creature with the shortest life is the Mayfly, who is lucky to achieve a lifespan of just 24hrs, that’s 1 day folks in case it hasn’t sunk in. If you take it right down to the basics then you will have to agree that every creature on the planet lives to help ensure the survival of its species by reproducing. 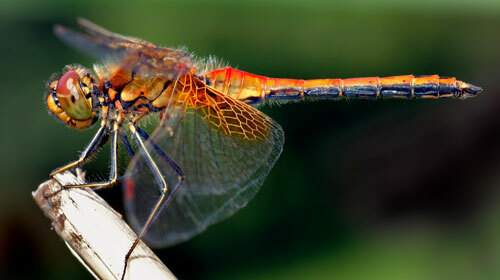 The Mayfly is no different, however that literally is all it does with its life. The Mayfly’s life can be as short as 30 minutes depending on the species and after hatching they mate, lay eggs and die. I thought 5 years is bad enough to live life that short but 24 hours? It’s like no use to live at all. Thanks God these animals don’t speak and don’t have emotions or else, the planet earth will be filled with tears of remorse. LOL. Anyways, I’m following your blog. Your posts are great. Keep it up. How do you know they don’t have emotions? Because they only live 24 hours? Or because they don’t have facial expressions? Or because they’re bugs? You don’t know enough to say that. Nobody does. I know this is very late, but I just found it through StumbleUpon and thought I would answer in case anyone else finds this page and wonders about the stages. All stages before the adult emerges are basically part of the incubation period before final birth. Due to the fly’s short lifespan there would be no way they could carry them inside full term. So they came up with this trick to help out. But they are not “born” until they come out as adults. Umm Mayflies/Shadflies, for the most part live alot longer then your saying. Really all depends on the subspeices/variety. The ones around here can last for a week at least, but are the species that live in/around the lake. *Taken from the wiki entry. Anyways figured I’d add that in for ya’s!! Also AMAZING Site, Kids an I both love it!! So the day u were born, the next day u would be dead. This isn’t very accurate. Rabbits live an average of 8 – 10 years (and the rabbits I’ve owned have all lived past 13), and hamsters live more like 2 – 3.